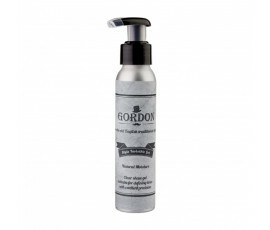 Gordon Shave is not only an amazing line of products for shaving; it is a real philosophy of life for men who love to take care of themselves. A beauty ritual for men. 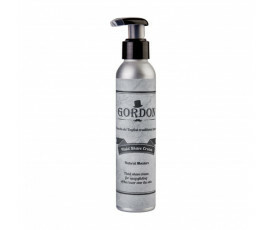 Face care is a daily routine that fathers proudly pass to sons to teach them to take care of their personal hygiene and body. 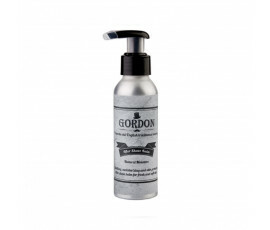 Gordon Shave line includes invisible shaving gel, shaving fluid and after-shave lotion.